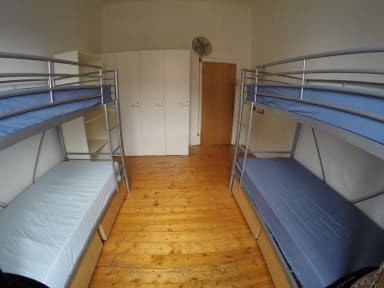 With a capacity of 30 beds over 10 spacious bedrooms, 3 common areas, a fully equipped commercial style kitchen with dining room and outside balcony it's a great combination of privacy and socialising. Perfect for young travellers and for the young at heart. Friendly staff and live in on-site managers who will help you with anything you wish to discover in this great city! 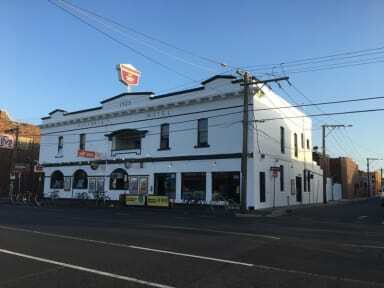 The Victoria Hotel is a meeting place for overseas travellers so the accomodation is only suitable for bonafide backpackers and you will need an international passport for check-in. Reception open daily from 12pm until 11pm Sunday - Wednesday and 1am Thursday to Saturday. Arrangements can easily be arranged for check-in outside these times so please let us know. Over 18's only as we are a licensed premises. Staff and people are generally nice! Glad that nothing actually went wrong.